Brand new HVAC Unit, Stainless Steel Refrigerator and Oven! 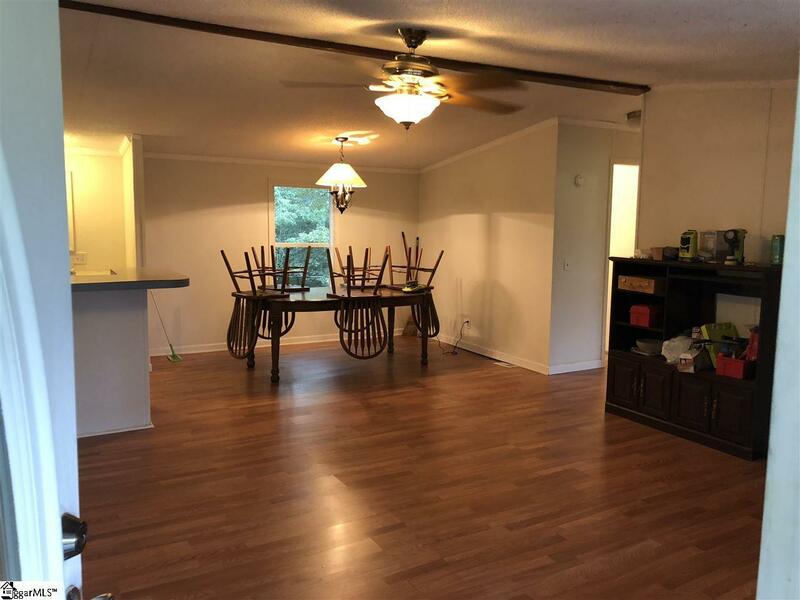 Home has been renovated and is move-in-ready! 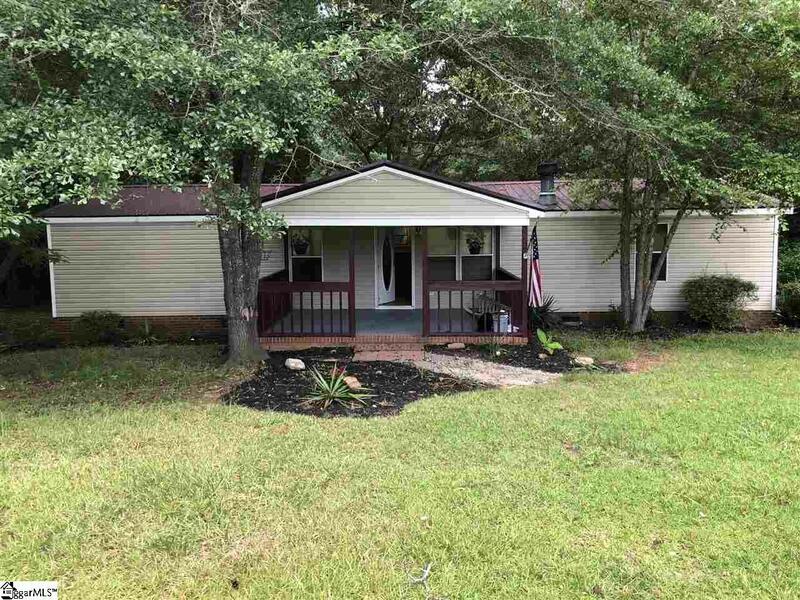 Located on 2.5 ACRES in Honea Path (Greenville County) this home provides Southern Charm and Serenity, while being just a short drive to Anderson and even closer to Greenville. This home has a big front yard that leads up to a covered porch. 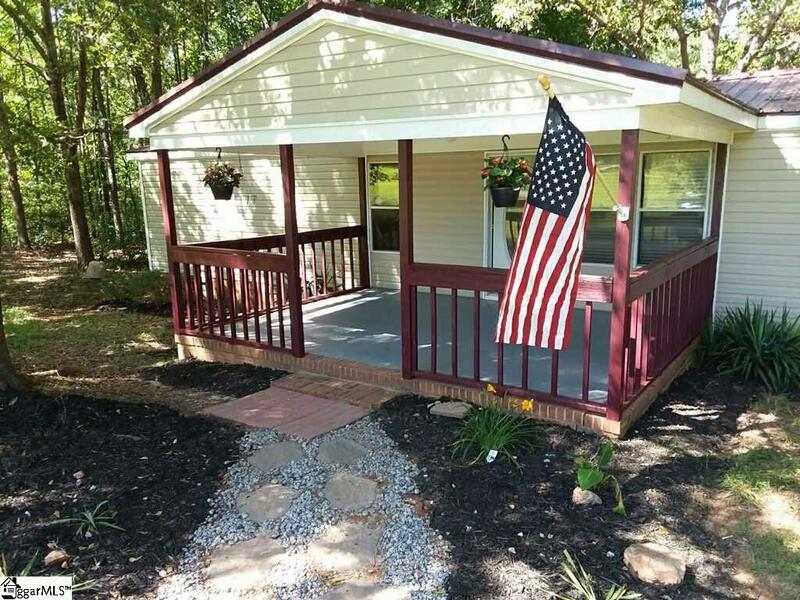 After a long day you'll love grabbing a cold beverage, taking a seat on the front porch and unwinding to the beauty and peace this place provides. Enter the home to new hardwood flooring throughout the entire home and an open floor plan you can customize to your liking. 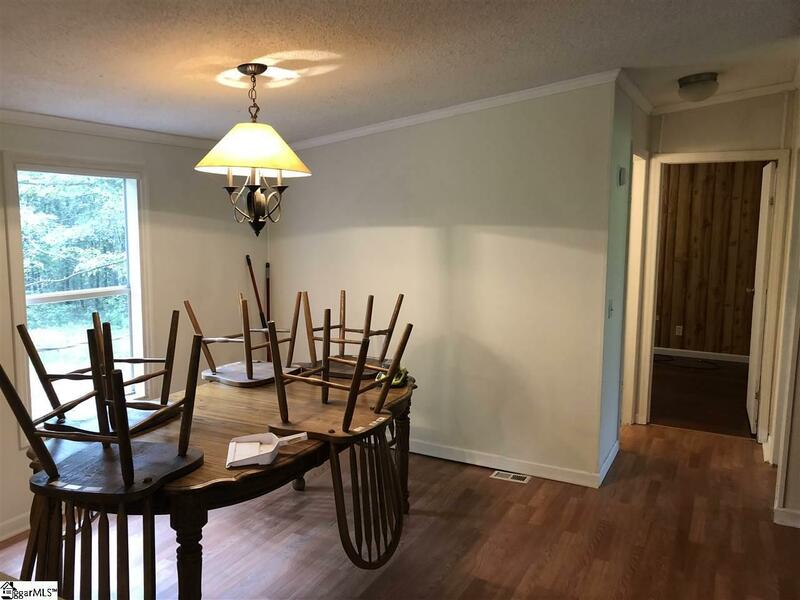 The right side of the home features a hallway that leads to the first renovated bathroom and first two bedrooms. On the left side of the home is a Big Master Bedroom/Bathroom. The center of the home lies the kitchen, dining room, living room and breakfast area all situated nicely with an open ranch-style concept. Set up a showing today, before its too late! Listing provided courtesy of Chris Curreri of Lakelands Realty, Llc.